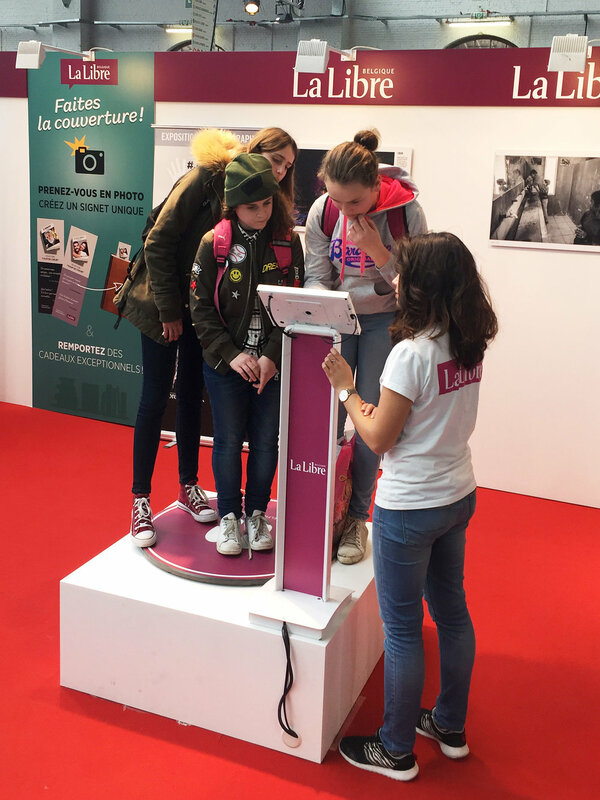 We were asked by the Belgian newspaper La Libre to highlight their presence on the Brussels Book Fair with a panoramic selfie activation on their booth. In addition, we've also tested a new creative trick at the end of the zoom-out. Together with the fact that the video is now looping, it makes the whole package quite spectacular on social media! Newer PostSuccessful panoramic selfie campaign for DEWA during #EarthHourDubai!